Your home’s living room is dedicated to the gathering of friends and family and as such a central part of your home’s style as a whole it can serve as the perfect place to explore the designs and decorating themes you’ve wanted to try for years! Take a look at some of our favorite living room decorating styles and get some inspiration about your own perfect place! 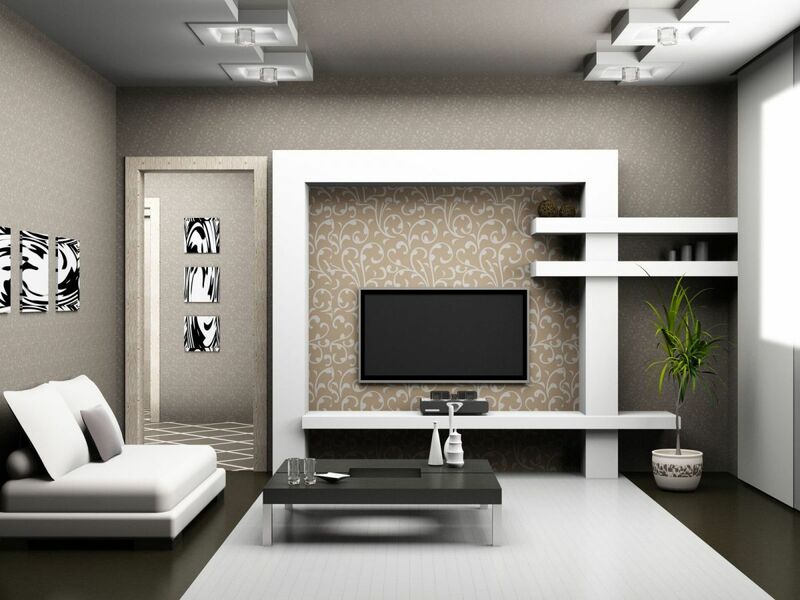 Take a black and white approach to designing your living room. This classy, chic look gives a contemporary finish and can brighten the lighting of the room. In addition, this modern color scheme works best when the black does not over power but, simply complements the subtle and serene tone of white. 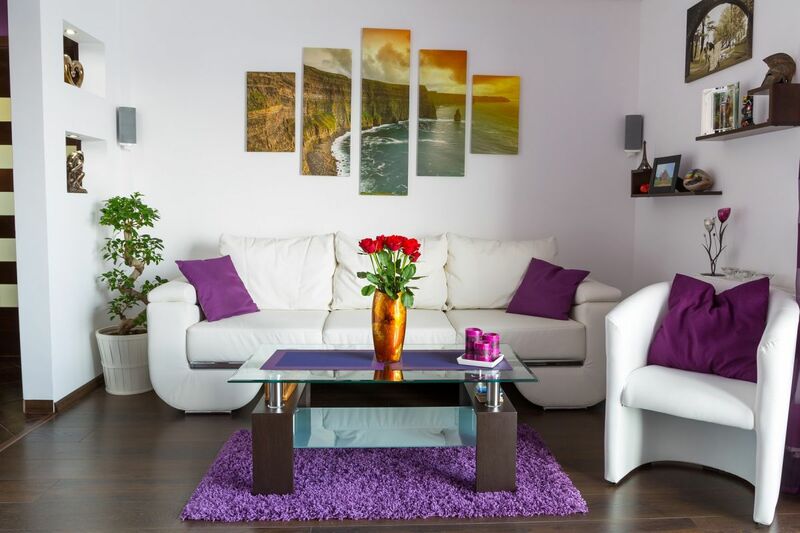 If you are looking to set a more bold, brighter color statement with your living room, it is important to remember to balance richer tones with neutrals to avoid the room from being too intense. In addition to colors, prints, fabrics, and wallpapers can also be used to create an eclectic, energizing vibe. With the right color palette, a beachy-coastal look can be created to mimic a calming, airy presence of being on the shore. There are many ways this seaside look can be made. Taking advantage of the different hues of blue with touches of pattern can set the mood. Adding weathered furnishings, seashells, and glass beach accessories can also help tie the room together to create that desired nautical charm. Buddhist and Zen styles have become a popular western trend lately. The idea behind this style is to create feng shui, a perfect balance and harmony within the room. With neutral tones, clean line designs, and simple furnishings, this look can easily be accomplished. Buddha statues, porcelain objects, and bamboo pieces can also be used to enhance the cultural and tranquil feel established. If you enjoy vintage items and handmade pieces, then a rustic western style décor seems most fitting. The rustic appearance gives off a cozy, warm, timeless ambience. A key element to this style is the addition of a rough wood or stone decorated fireplace. Of course, wooden flooring and beams are always a plus! 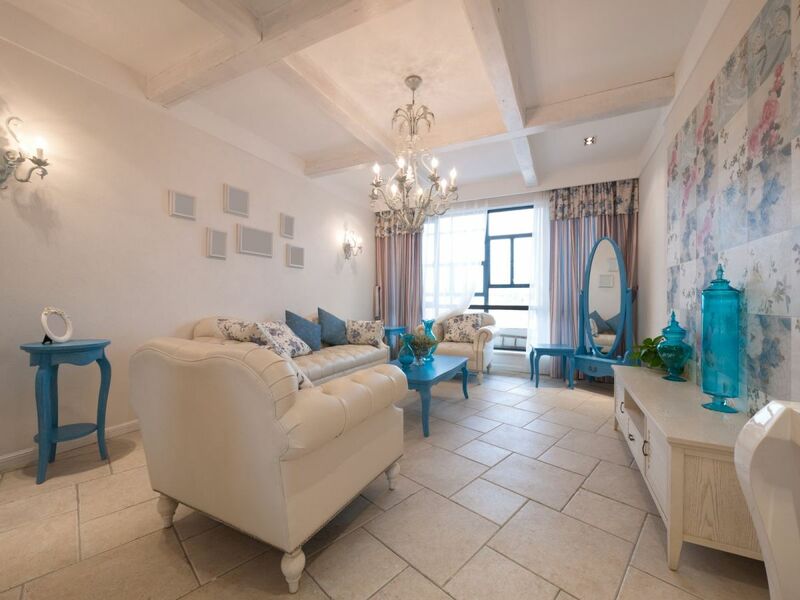 From there, the accessories and furnishings added can be made to make the room look feminine, with creamy sofas and armchairs, or masculine with rustic cabinets and tables which feature natural wood tones proudly. 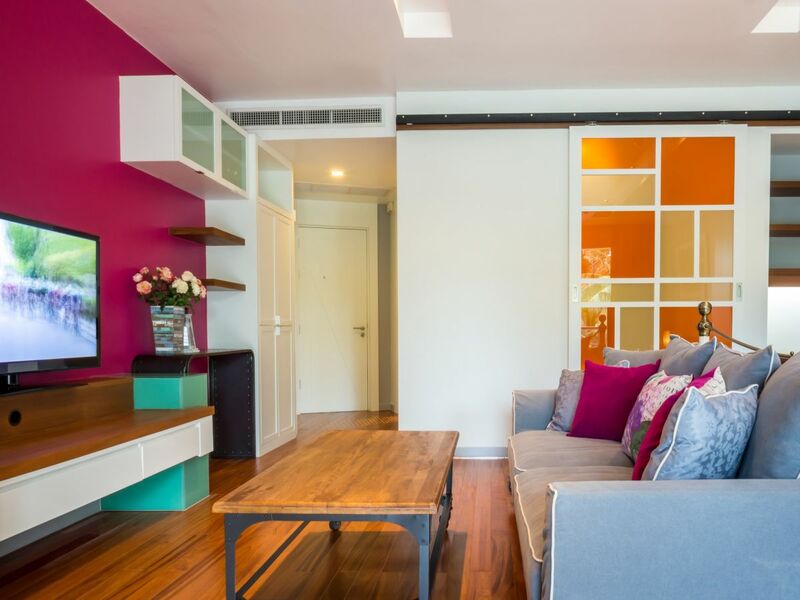 If you want to update your living room but don’t want to break the bank remodeling and refurbishing an entire room, keep in mind that simple additions can also go a long way. 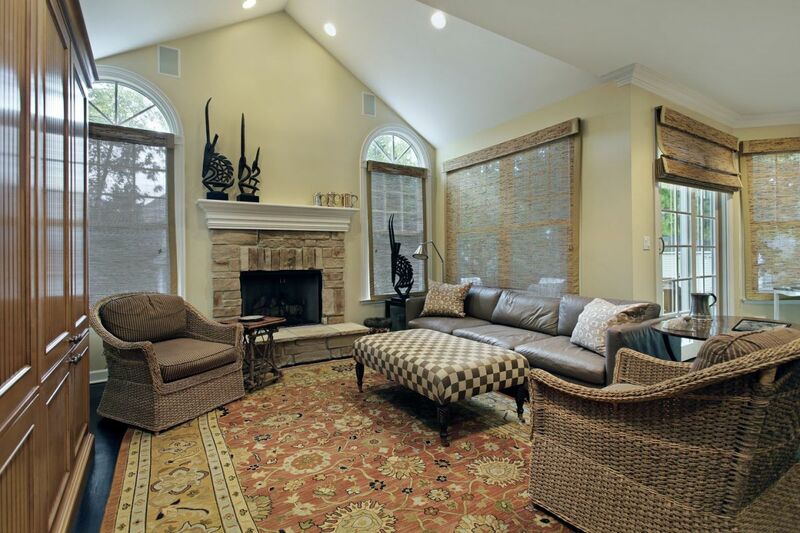 For example, by mixing textures and tones, you can create depth within your living room. By simply adding patterns or colorful throw pillows, you can bring visual interest and excitement to a dull room. Also, painting the walls a bright blue or green can introduce a warm and lively atmosphere. If positioned correctly, to reflect the light and the outside, mirrors can be used to make the room seem larger and much brighter. Bring the excitement and personality back into your home whether it’s adding a few touches or undergoing a complete make over.